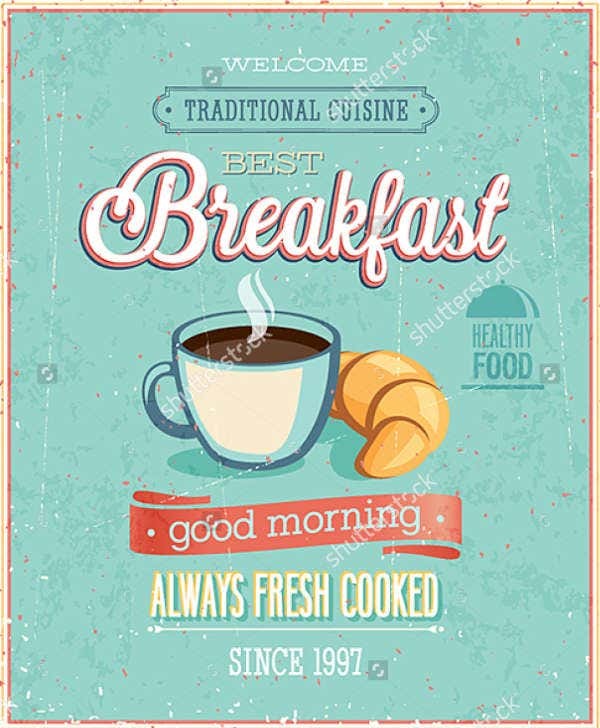 There are already many restaurants out there and people select which one to eat at depending on the overall quality that the restaurant can provide in terms of food, service, location, and visuals or the tools that they use to convince consumers to try their food products.You can also see flyer designs. 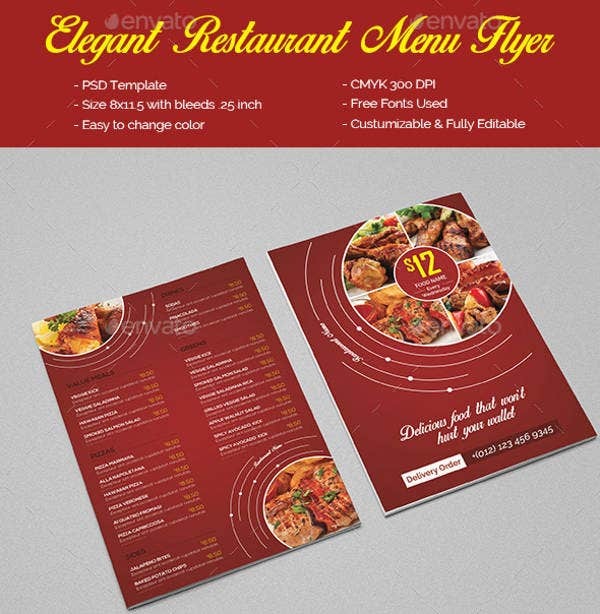 A restaurant flyer is one of these tools which can be of great help in terms of a restaurant’s marketing and advertising needs. 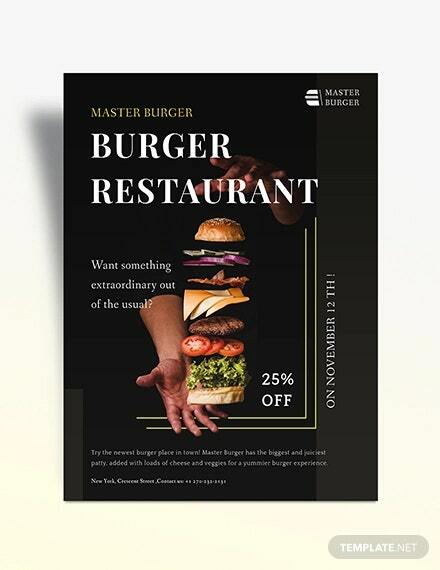 Other than our downloadable restaurant flyers, we also have other flyer templates which may be used as a reference of different establishments and businesses in creating their own flyers. What Type of Restaurant Are You? 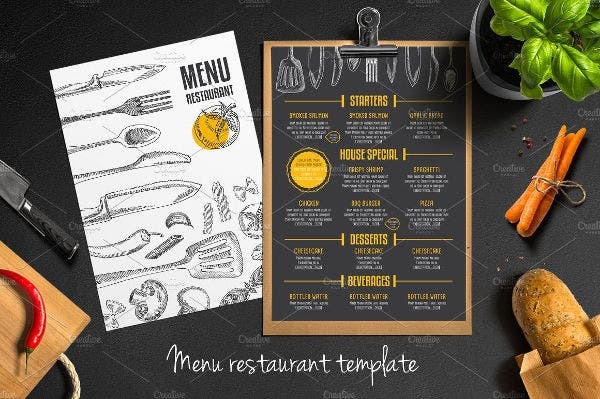 For a restaurant flyer to be effective, a restaurant must be able to assess the kind of restaurant that they are then present it to their possible clients. 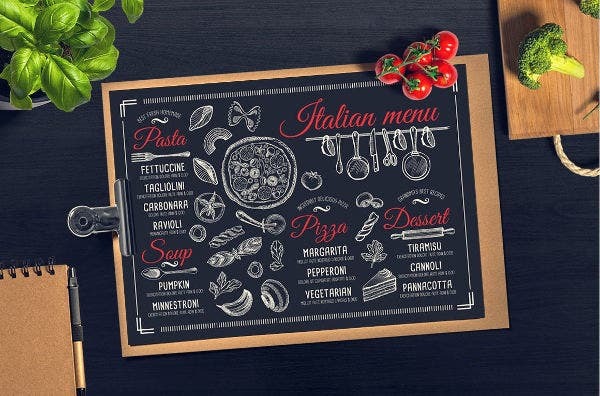 A restaurant may specialize in seafood dishes, varieties of pizzas, or a specific cuisine of a country. 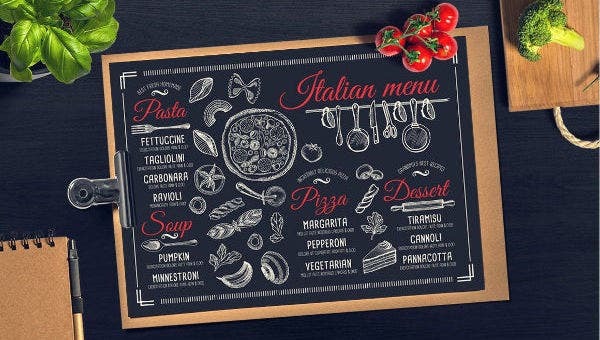 Any strong points of the restaurant or the theme where its food revolves is something that should be efficiently presented and provided to their diners. People need to see the type of restaurant that an establishment is through the flyer that they present. 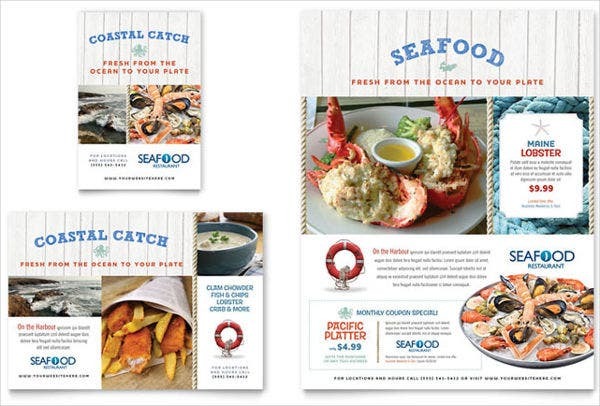 A well-curated and properly designed restaurant flyer will also easily allow the consumers to know whether the food that the restaurant offers is fit for their taste and food cravings for that specific time. 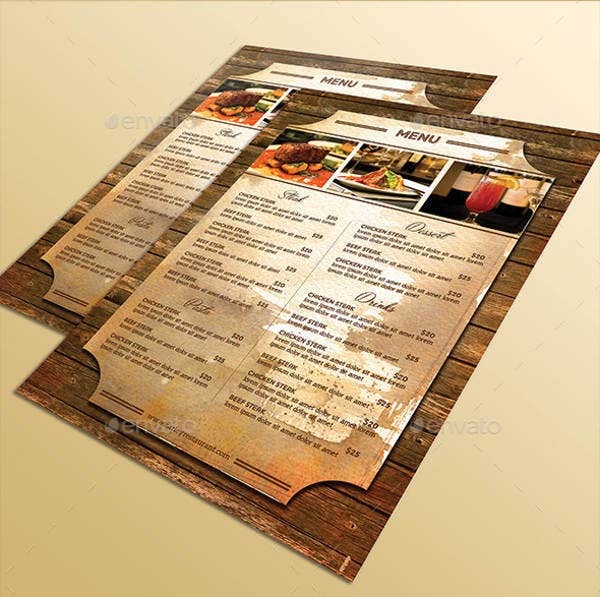 The design to be used in a restaurant flyer may also vary depending on the aesthetic that a specific restaurant wants to have. 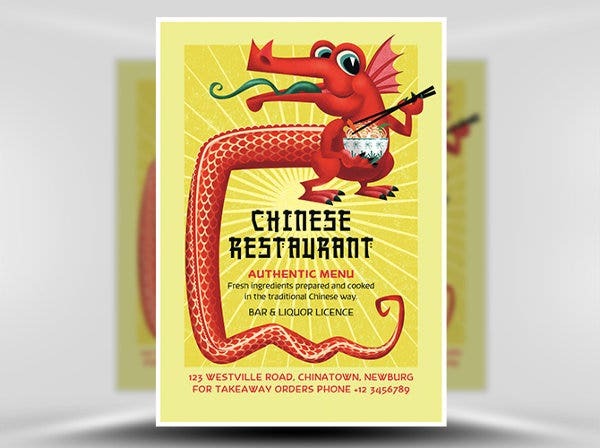 Vintage themed restaurants also use vintage designs in their restaurant flyer. This will add up to the overall feel of the place and the experience that diners will experience from it. Modern restaurants prefer the use of direct to the point and sleek designs, which are usually minimal and clean in nature. 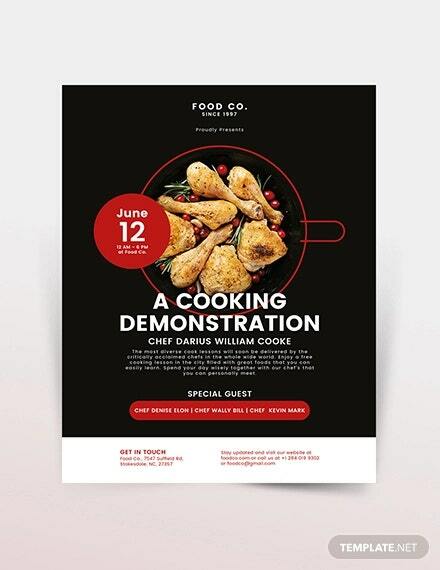 The layout of the restaurant flyer reflects the modernism applied both in the ambiance of the place and the food preparation processes of the restaurant. 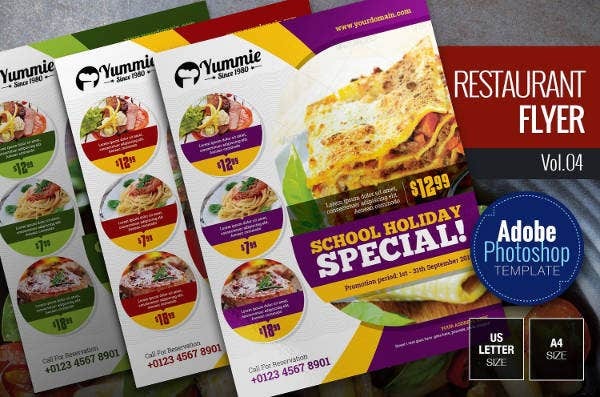 Aside from our restaurant flyers, you may also download samples of pizza flyers which may be used by pizza parlors and other food establishments offering pizzas as their main product. 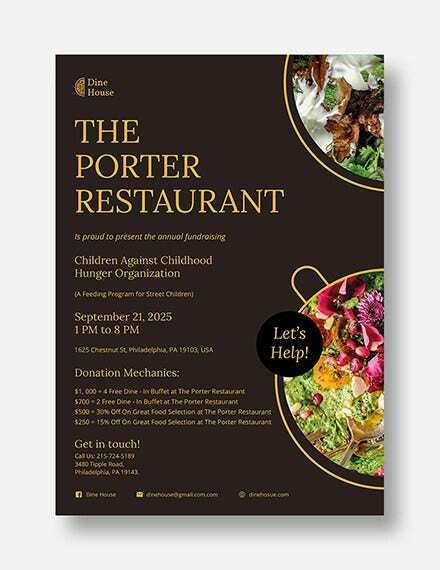 A well-designed restaurant flyer attracts the eyes of the possible diners. 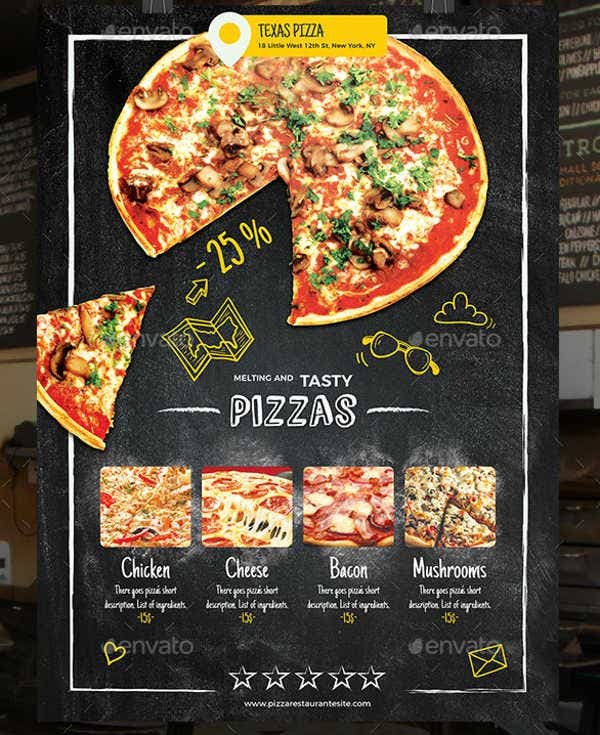 A visual feast is something that may translate to actual sales of the food being offered by the restaurant. 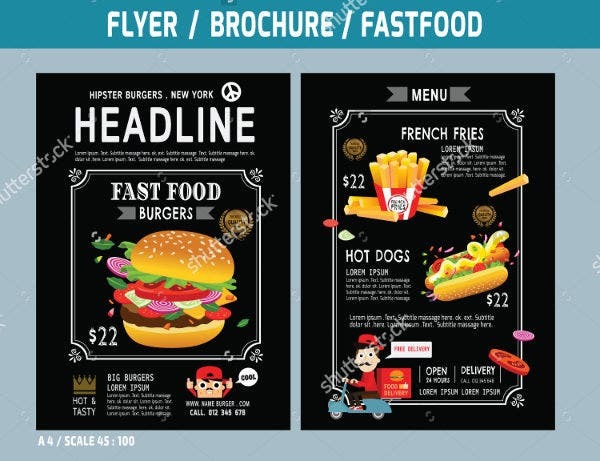 An informational restaurant flyer allows the people to see the best sellers of the restaurant or the price range of the food items being offered. 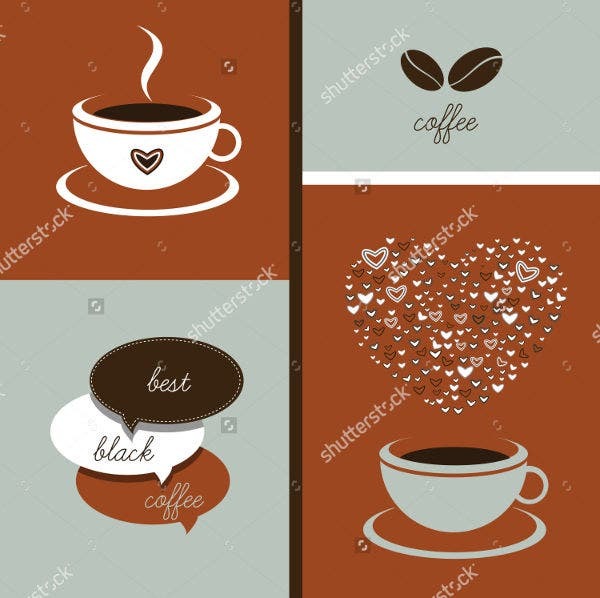 Hence, they will already have an expectation in terms of pricing and the value for money that they will get should they select to eat at a specific restaurant. 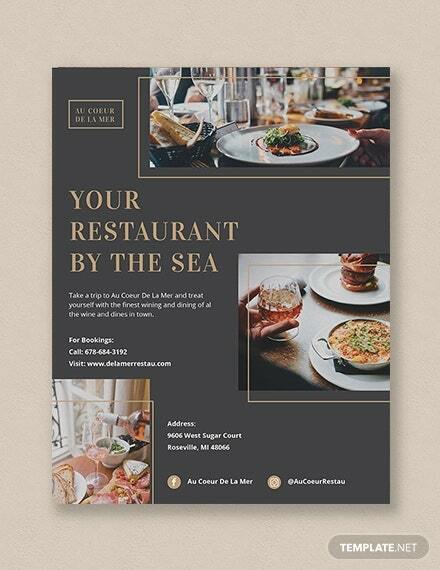 It is truly important to consider different elements in creating a restaurant flyer as it reflects the overall operations and design choices of the restaurant that uses it. 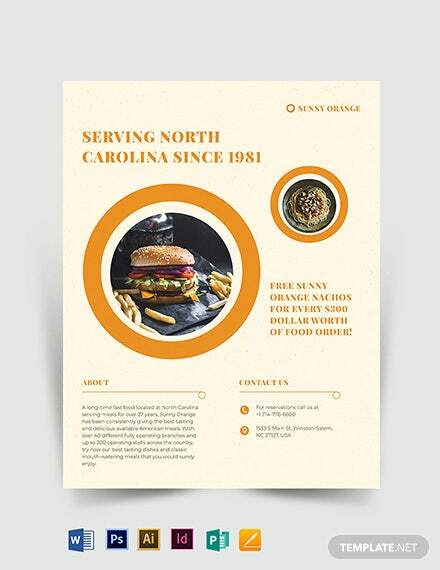 A specific restaurant flyer may be used for the operations of food chains. For more samples of it, browse through our fast food flyers.